4.Sring Size:Coil dia 1.9mm/2.25mm, edge dia 5.0mm. 5.Packing:PE bag, waterproof wax paper, comressed into skid. 8. 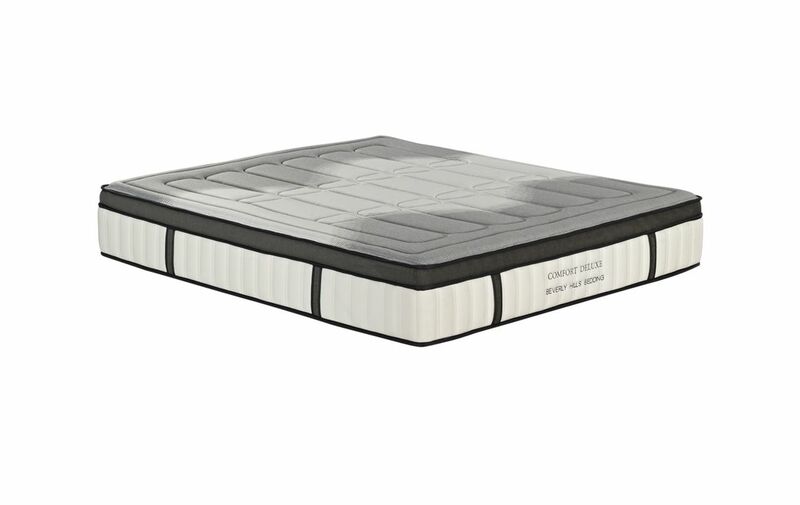 Stuffed Material: 1cm memory foam,5cm comfort foam .